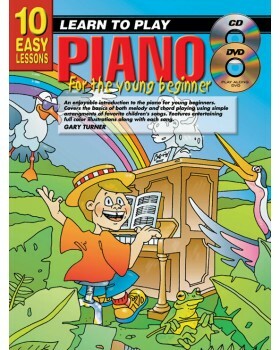 Introduces the younger student to the basics of piano playing and reading music. 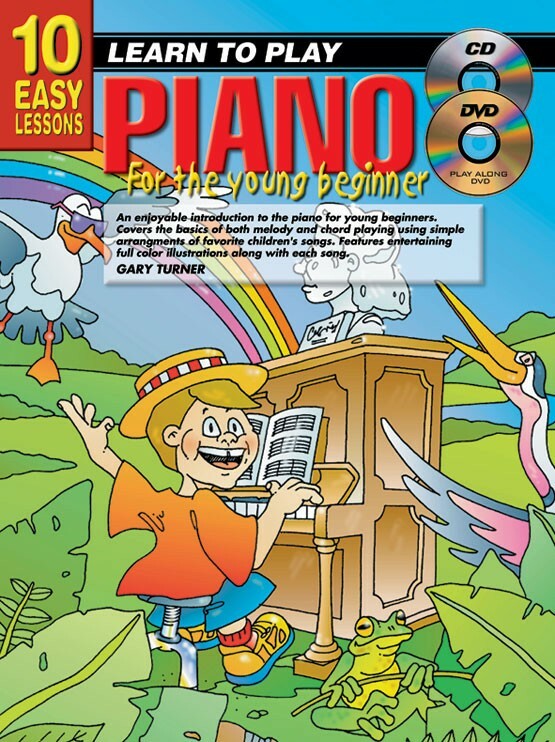 To maximize the student's enjoyment and interest, the 10 Easy Lessons Young Beginner series incorporates an extensive repertoire of well-known children's songs. All the songs have been carefully graded into an easy-to-follow, lesson-by-lesson format, which assumes no prior knowledge of music or the piano by the student.